Catch me at the Singapore Mini Maker Faire 2013! 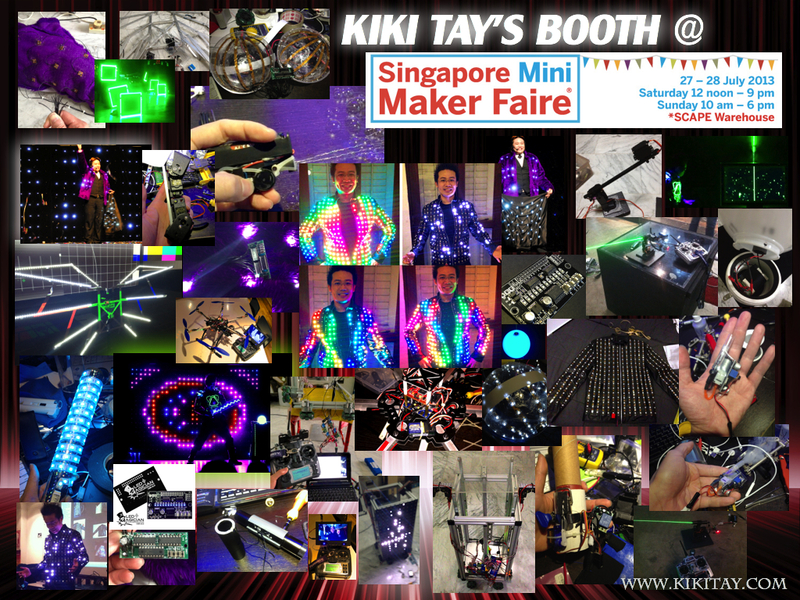 You've seen all my inventions and creations, all the gadgets and special effects I used in my shows, now see them LIVE at the Singapore Mini Maker Faire 2013! I will be showcasing all my creations, including the effects I created for my EFX Show and more! 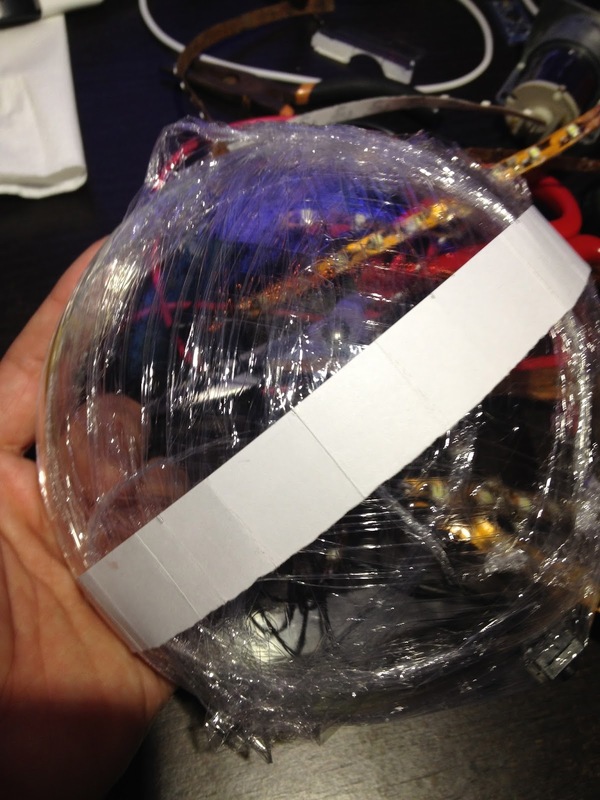 It's a behind-the-scenes look at the technology behind the Magic! I will also be giving a talk on my creations as well as an in-depth look at the inspiration and motivations behind them. 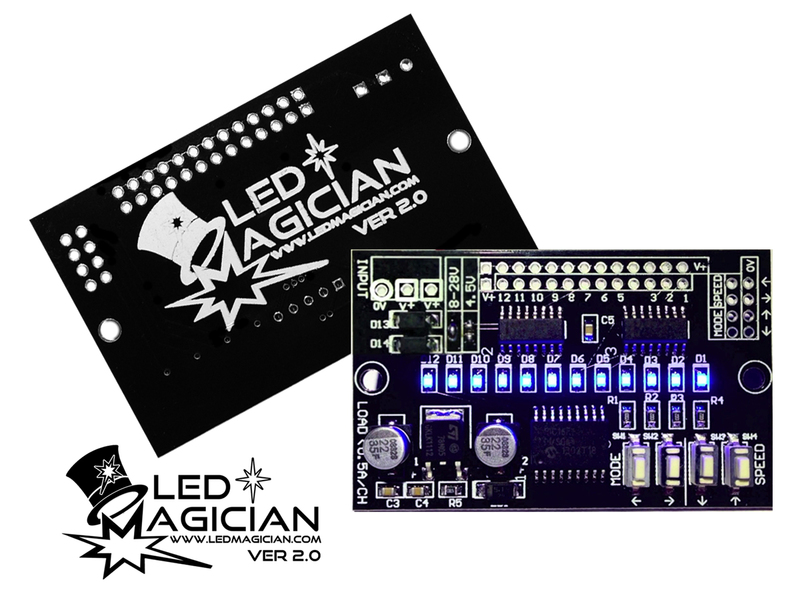 In the talk, I will be introducing and explaining the design and technology behind The "LED Magician v2.0" as well as an exclusive preview to what I had in store for the future! I will be giving the talk on each day of the two days event. You can pre-register to attend at the Maker Faire website or just register on the spot but seats are limited so register now! The Singapore Mini Maker Faire is the second of the annual event aimed to showcase and promote a "maker" spirit. Showcasing amazing creations by people from all over the world. Ever wanted to make something but not sure where to start? Come to the Maker Faire to learn and to be inspired by the Maker spirit! This year, the Maker Faire is bigger than ever! 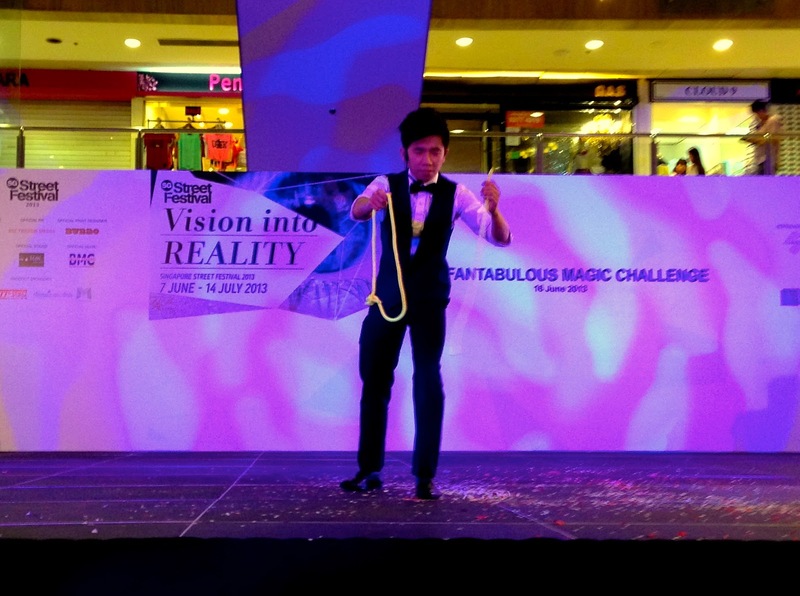 It will be held at the *SCAPE Warehouse at *SCAPE Orchard. 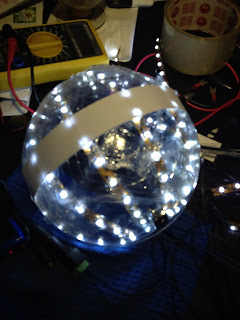 I have a 7sq meter booth at the faire, with enough LEDs and lasers to light up the entire space so you can't miss it! Please do drop by to say hi! Giving a talk at the Makers Meetup @ HackerSpace! Here's a short 6 seconds video that sums up the whole talk! See my blog post on the first ever Mini Maker Faire held in Singapore! 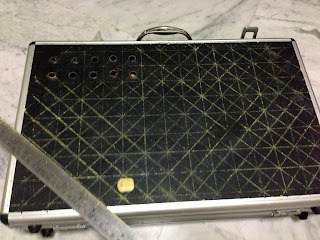 More blog posts from Kiki! Why haven't I been blogging for such a long time? It's been a long break, almost a year without a blog post. Well, the honest truth is, aside from my schedule and my involvements in too many projects, I've sort of moved "stories" of my personal life to Facebook as it's much easier and less time consuming to create a status update than to write a whole blog post. 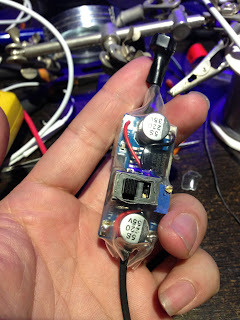 Anyway, if you've been constantly checking out my blog I'm sure you realized that it's slowly turning into a tech blog with more and more posts about electronics stuff than lifestyle related stuff. 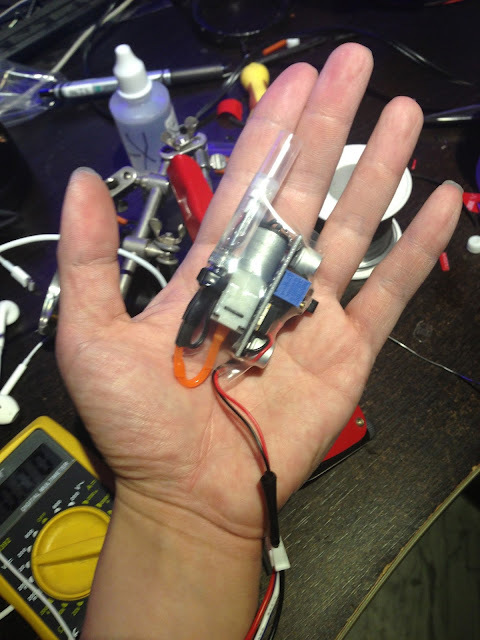 I'll try not to turn it into a tech blog but I'm just so excited to share all my new creations. Till then, check back regularly for new posts! 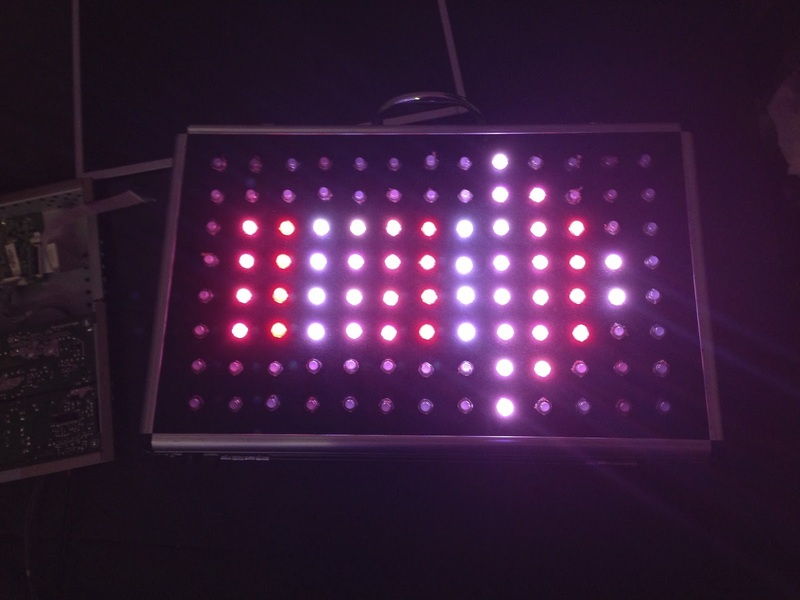 Introducing the LED Magician v2.0! 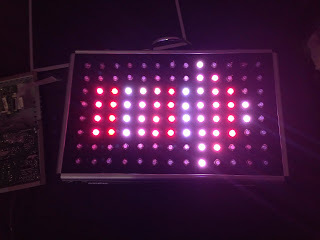 Check out my latest creation, The "LED Magician v2.0"! 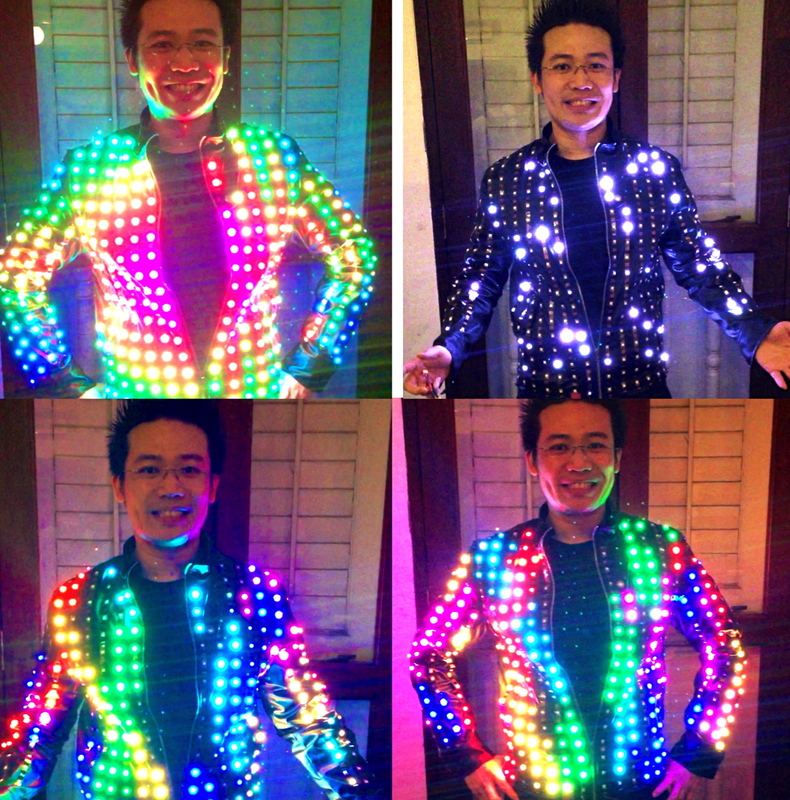 It all started several years ago when I was figuring out a method to add animated effects to my LED costume. 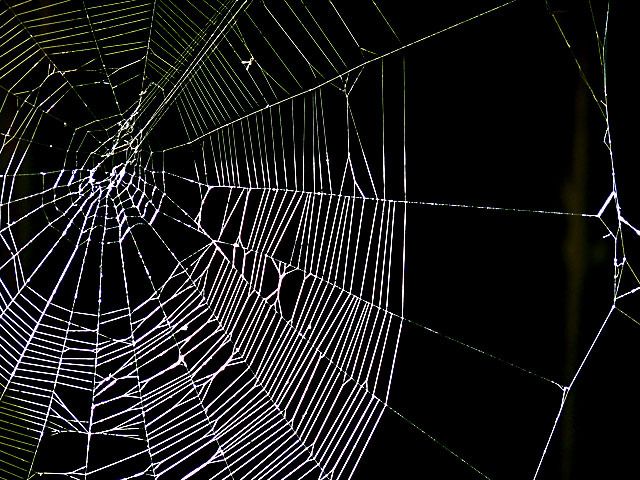 I tried searching on the net for a product that would accomplish this but to despair, there wasn't such product. 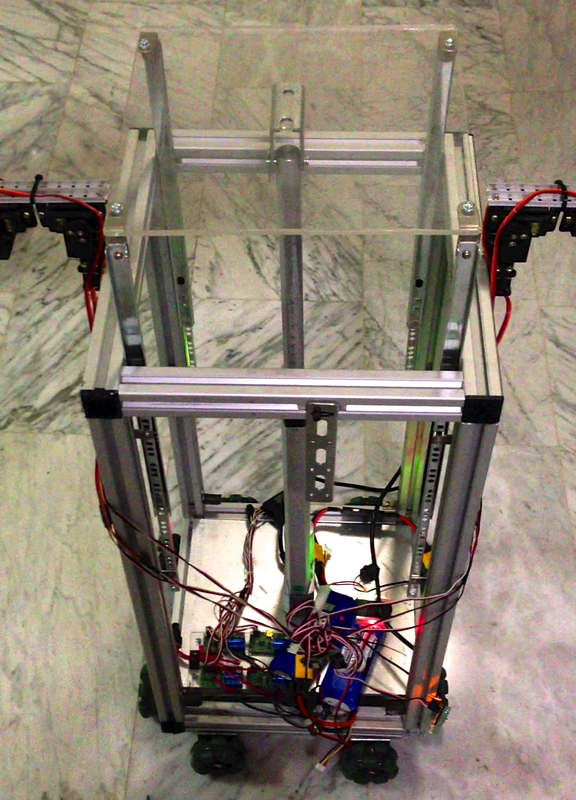 After discussions in forums, days of research, experimenting with the Arduino and all, I finally created the solution! To cut the long story short, I found a huge demand for a product like this and soon sold hundreds of the earlier version to hobbyists and professionals all over the world! Now after much feedbacks and modifications, I created a brand new version with many improvements! Of course, I gave it a nice, relevant name! 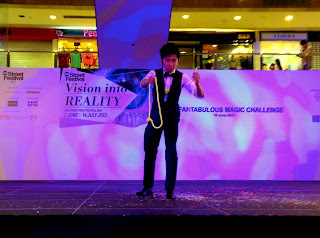 Presenting, The LED Magician Version 2.0! Here is an example of a project I created using the earlier version, it's an animated LED ball that I still use in my show! 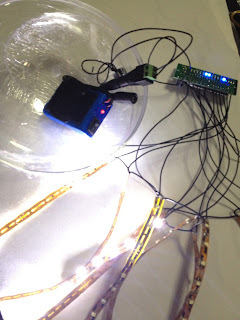 Visit my website above for examples of projects using the new "LED Magician"! Here's an old video from "WAAH Magic!" back in 2009. I made my LED backdrop and costume using an early prototype of the same circuit. Scroll to the end to see the effects! I'm phasing the older version out soon and stocks are low. If you're interested, grab them before they are gone! 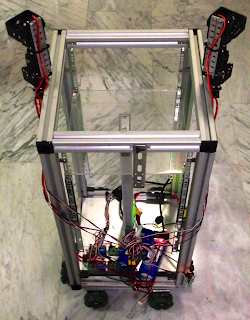 I made several improvements on my Robotic Table! If you haven't seen the earlier versions, check out my earlier blog post! 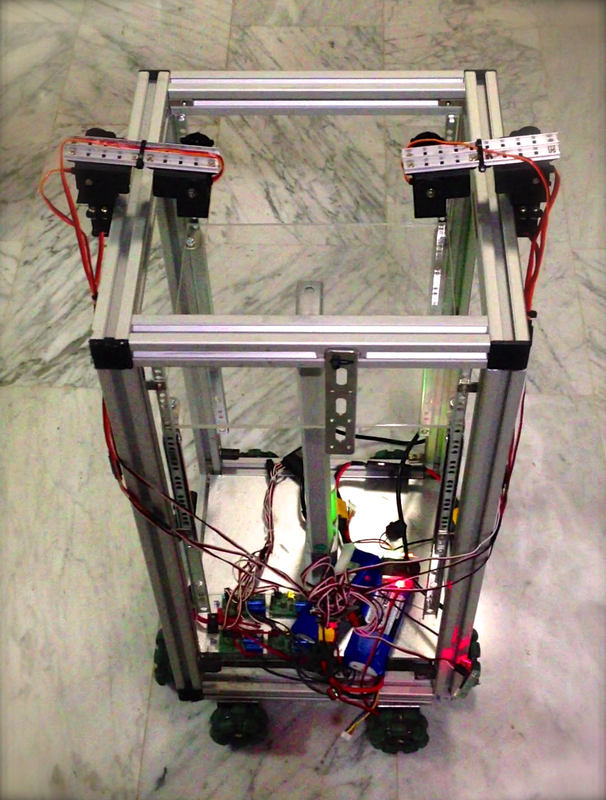 In this version, I added a linear actuator as a form of a delivery system, it can be used to unveil a product or introduce a prop during my shows. 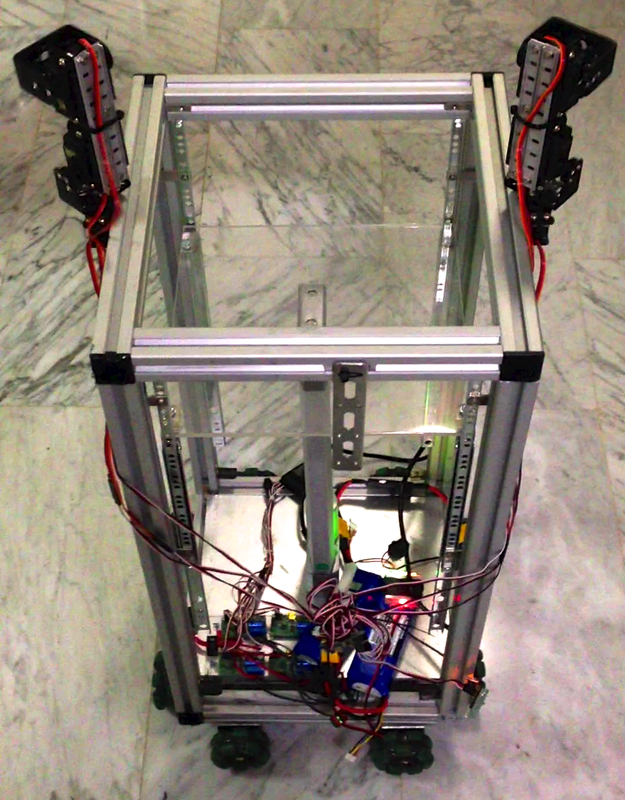 I've also made it into a launch mechanism for corporate shows. 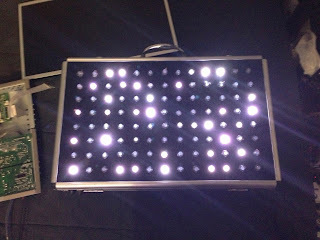 Of course, I added my trademark LEDs to the front! 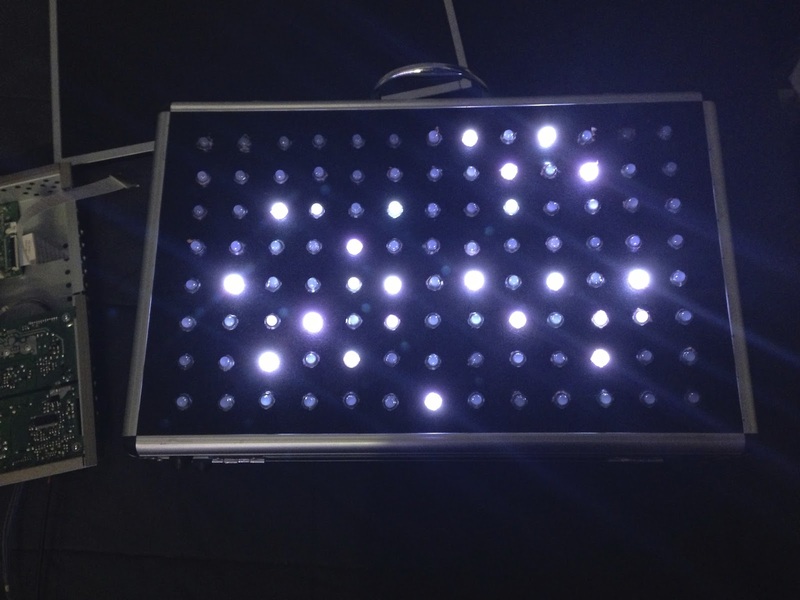 Check out the video with clips of how I used it in my show! 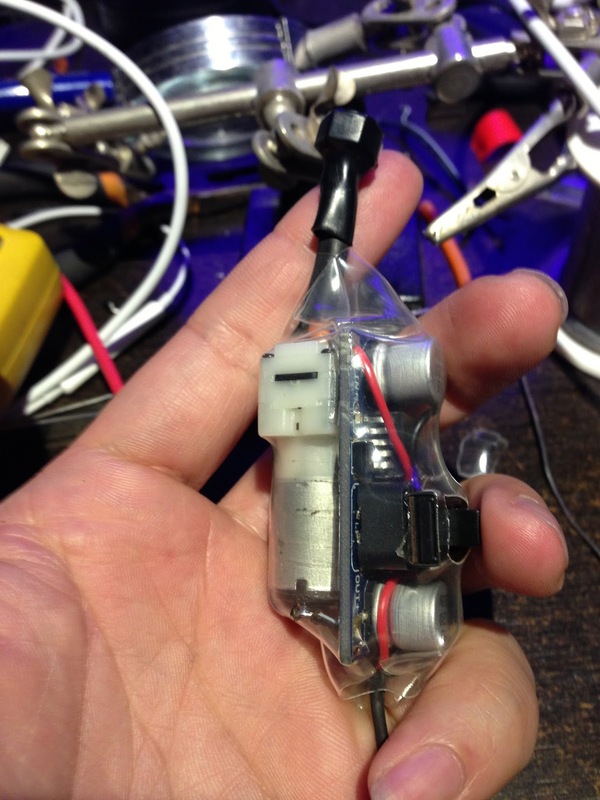 I made a Tiny Handheld Smoke Machine! 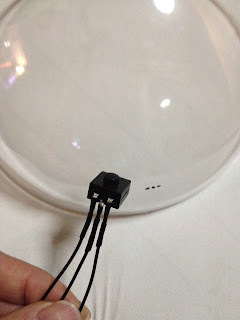 You had probably seen my Tiny Handheld BUBBLE Machine. In my "spare" time, I like to experiment with stuff. 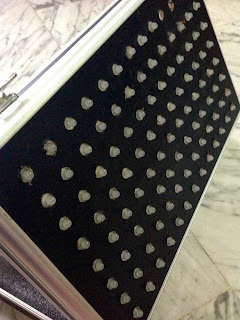 I like to make things that I can use for my show. This time I created a Tiny Handheld Smoke Machine! 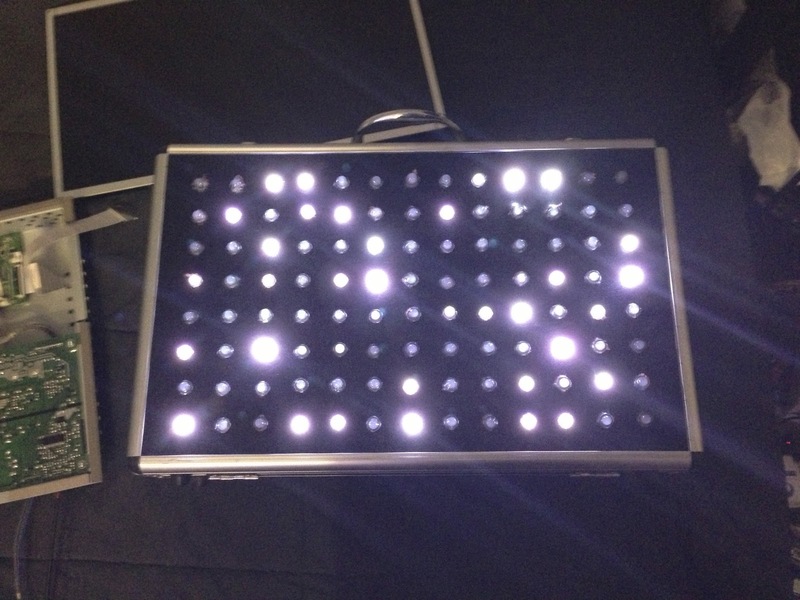 I made an LED briefcase! Those who knows me or follow my blog would know about my obsession with LEDs and my constant urge to add lights to all my props. 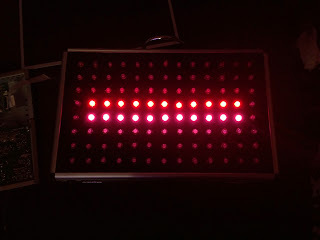 This is my latest creation, an LED briefcase with 104 RGB LEDs each with its own microchip and controlled via an Arduino.